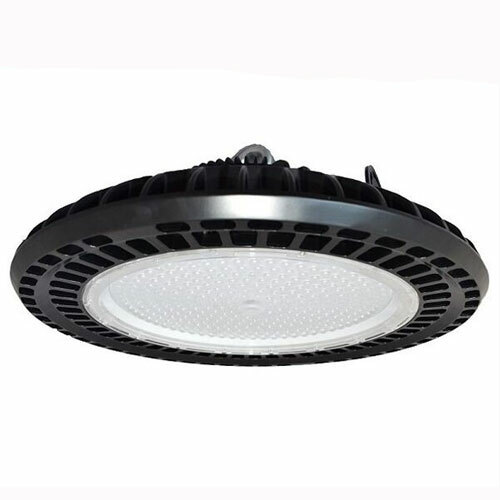 Our 240 watt high bay can be used in any application with high ceilings normally a commercial or industrial environment. 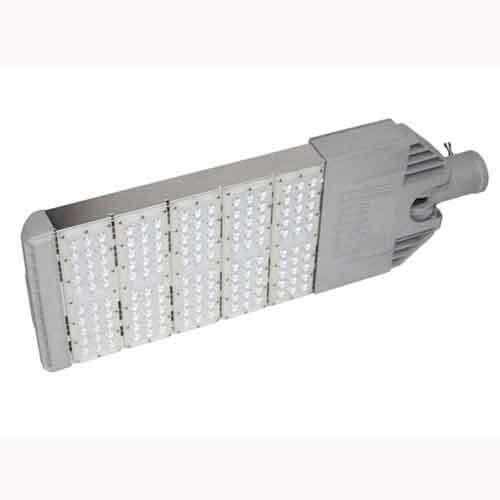 Produces a huge 120-130 lumens per watt. It can be used indoors or out due to the IP65 rating. 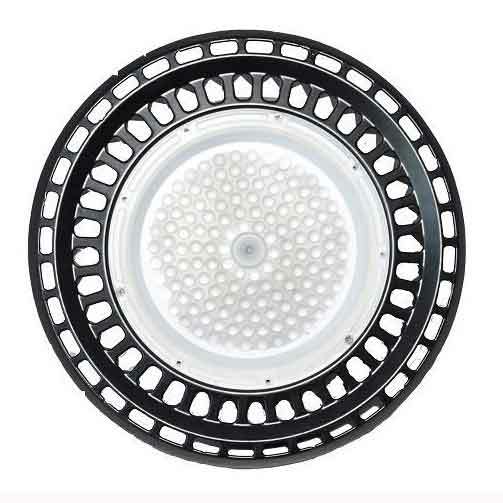 Our 240 watt LED high bay fitting is ideal for all warehouse and commercial applications indoors or out. 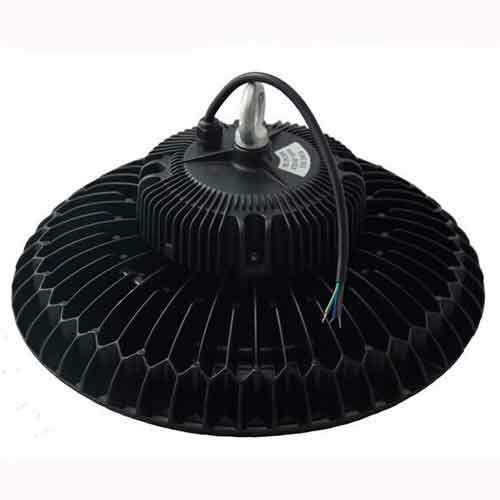 Perfect alternative to standard metal halide or sodium high bay fittings.